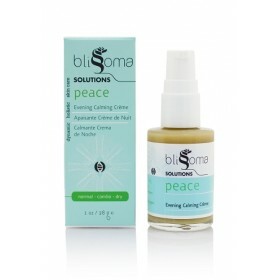 Peace facial creme is a superb herbal treatment to hydrate and balance all skin types while you slee.. Pure daily soothing complex is the ideal match for faces coping with allergies, sensitivities, irrit..
Bursting with nutrient rich ingredients that are safe for the whole family, a little pump of our Hai.. 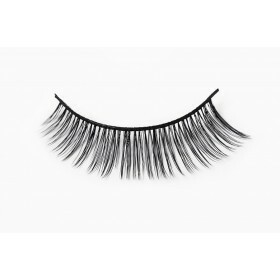 Awake moisturizer prepares the skin for the rigors of the day and protects with a lightweight feel t..
WHAT IT DOES: Not only does this organic mascara volumize and lengthen your lashes, but with key beneficial ingredients, it’s actually good for them too! 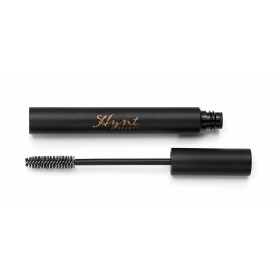 KEY ACTIVE INGREDIENTS: Specially formulated with deep conditioning Aloe Vera to deeply hydrate lashes and promote flake free wear. 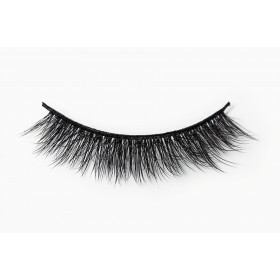 The added Vitamin E works as a treatment for strengthening, thickening, and even lengthening lashes. 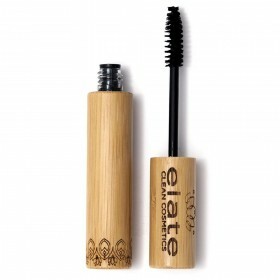 WHY WE LOVE THIS ORGANIC MASCARA: This mascara is not only safe, but healthy for your skin and lashes! 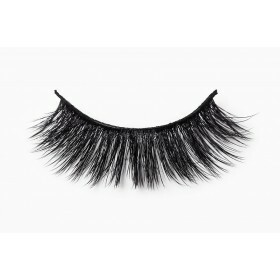 Safe to wear with eyelash extensions and fake lashes. 100% Non-GMO Beauty. 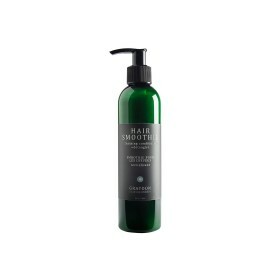 Paraben and Sulfate Free. 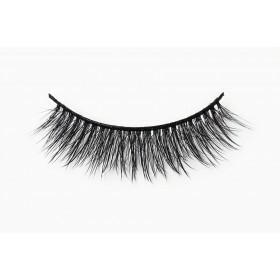 Vegan and Cruelty Free. 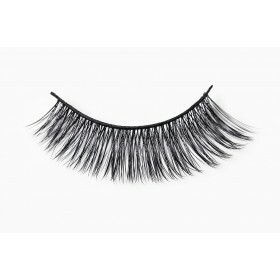 Brush mascara wand from the base of the lash to the tip. Repeat until desired volume is achieved. Washes off easily with soap and water. Water (Aqua), Organic Alcohol, Dodecane,Cetearyl Alcohol (coconut derived), Polyglyceryl-3 Stearate (natural polymer), Cellulose, Hectorite (clay mineral), Euphorbia Cerifera (flower), (Candelilla) Wax, Sorbitol, Xanthan Gum, Trehalose, Tocopherol,Seabuckthorn extract, aloe extract, green tea extract, red pomegranate extract, carnauba wax, tree wax, natural fragrance. 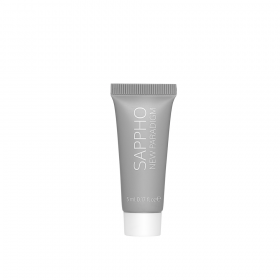 FORMULATED WITHOUT: FORMALDEHYDE, METHYLPARABEN, BUTYLPARABEN, ETHYLPARABEN, PROPYLPARABEN, DIMETHICONE, POLYMERS, BHT, FORMALDEHYDE, SYNTHETIC FRAGRANCE, SYNTHETIC COLORS, MINERAL OIL, PETROLATUM, TRIETHANOLAMINE, MERCURY, CADMIUM, AND OTHER HEAVY METALS. 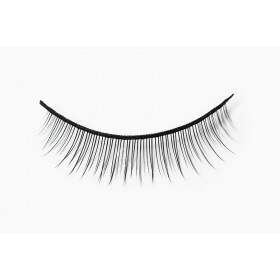 Lily Lolo Creamy Organic Natural Vegan Mascara is easy to apply and will volumise and lengthen lashe.. Whether it’s a long day at the office, an afternoon of downward dog, or a night out dancing, this is..